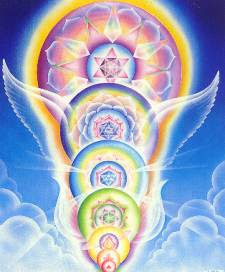 I became aware of the cosmic backdrop to my own existence only at the age of 19, following a spontaneous kundalini experience which opened up my chakras to the perception of multidimensionality. 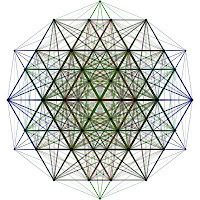 In that heightened state of awareness which mystics call satori (Japanese) or samadhi (Sanskrit), there is absolutely no doubt that every single atom is a living entity endowed with consciousness and that we are integral parts of a magnificent and mysterious web of dynamic energies governed by precise mathematical, musical, and geometric principles. In effect, to conduct our human lives upon this earth with so little consideration of other lifeforms - mineral, vegetable, animal, elemental, angelic, and deific - is a recipe for calamity and eco-apocalypse. The difference between Aboriginal and Industrial consciousness can be found in the divide between Animism and Book Religion. 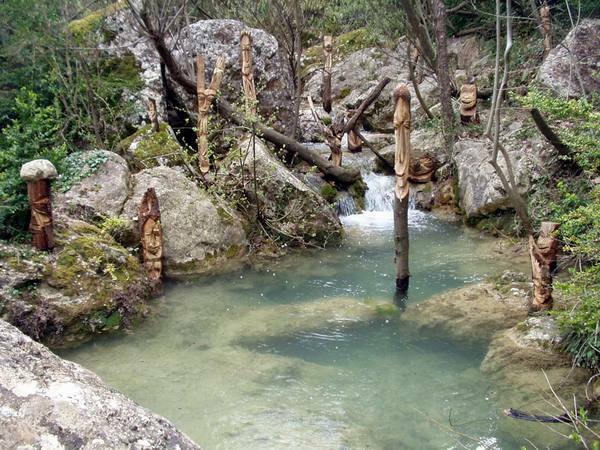 The animistic mind experiences life as a magical continuum and anything and everything can be charged with spiritual power, even a rock or a river or a tree or a bird. However, the industrial mind tends to quantify and calculate and manipulate, opting for an anthropocentric, anthropomorphic view of the concept of sacredness or divinity. 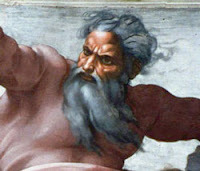 The notion of God as Father or Celestial Lord (with no reference to the Mother Principle or Earth Goddess) marks the beginning of our self-destructive hubris as a technology-using and abusing species. Technology is neutral and can be useful (Internet, digital video, free chat) or totally useless (nuclear weaponry, top-secret crowd and climate control tech like ELF and HAARP and chemtrails). 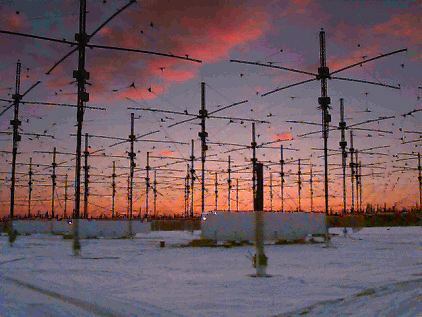 HAARP: the secret technology of climatological warfare? Unfortunately, the warlike gene in Homo sapiens, fueled by testosteronal urges, has pushed us into an evolutionary dead-end where more than 75% of our precious resources are squandered on warfaring when they could easily be utilized for welfaring (to paraphrase holistic thinker Bucky Fuller). No doubt a tiny cabal of well-connected families profit obscenely from perpetual war - while the rest end up enslaved by a benighted economic system or wiped out by large-scale epidemics and unnatural disasters (I won't discuss the possibility of man-made earthquakes, droughts, cyclones and tsunamis but the debate rages on this). Now if you're curious where this is leading... I'm suggesting we take stock of our ontological bearings and re-valuate what our Book Religions have indoctrinated us into unquestioningly believing: that Man is the Crown of Creation, granted dominion over Nature by none other than the Archetypal Patriarch, God Himself! This mode of thinking severs us from the flow of life, makes us insensitive to natural beauty and harmony, and causes us to believe we have a right to colonize other lifeforms and cultures and build vainglorious empires wherever we go. And yet it has been the dominant ethos of human civilizations (so-called) since the Year Dot. 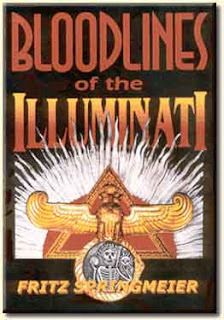 To understand where this imperialistic and warlike tendency originates, we shall have to open our minds to the distinct possibility that our "creator gods" were not some "Supreme Being" - but a very much watered-down shadow aspect of the Procreative Force. 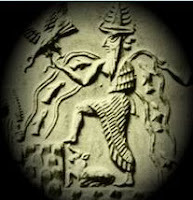 Sumerian cuneiform tablets dating back 6,000 years refer to these creator gods as Anunnaki; and in the Hebrew version of the Old Testament, they are called the Nephilim (meaning: "Those Who from Heaven Fell to Earth"). This is a very large study and I shall skip the details, leaving the reader a few links with which to begin in-depth research, if so prompted. The way out is also the way back in to our own Core Essence - which is a fractal of the Nuclear Intelligence of All Existence. It doesn't create and enforce artificial hierarchies, nor does it demand sheeplike obedience, or exclusive worship. The idea of a "jealous god" that we should fear is utter crap! What Nuclear Intelligence does do is EMPOWER each of us as INDIVIDUALS to reclaim our evolutionary heritage as Cosmic Citizens sojourning on a beautiful physical planet who has undertaken our education, redemption and transformation even as she prepares to quantum jump to the next spiral of her own evolution as a baby star. When we realign our core beings with Mother Earth and Father Sun, our agendas and priorities will also get realigned and rectified. Spiritual maturity, physical beauty and cosmic wisdom will become our goals - not economic, political and military dominance over others! Excellent article, Antares. Please consider compiling a book of your writings or a digital book of your blog posts. Illuminating, indeed!